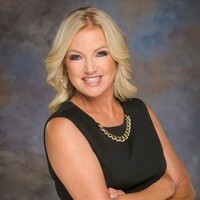 TO BE BUILT, BASE PRICE HOME. ACCESS RESTRICTED BY GUARD GATE. SHOWN BY APPOINTMENT ONLY. 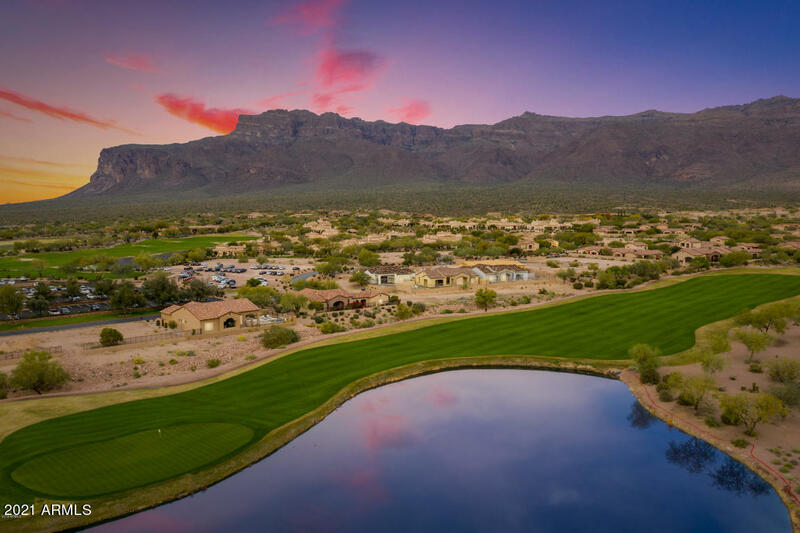 Nestled at the foot of the Superstition Mountains, this guard-gated neighborhood offers residents privacy, tranquility, majestic views, and leisure. 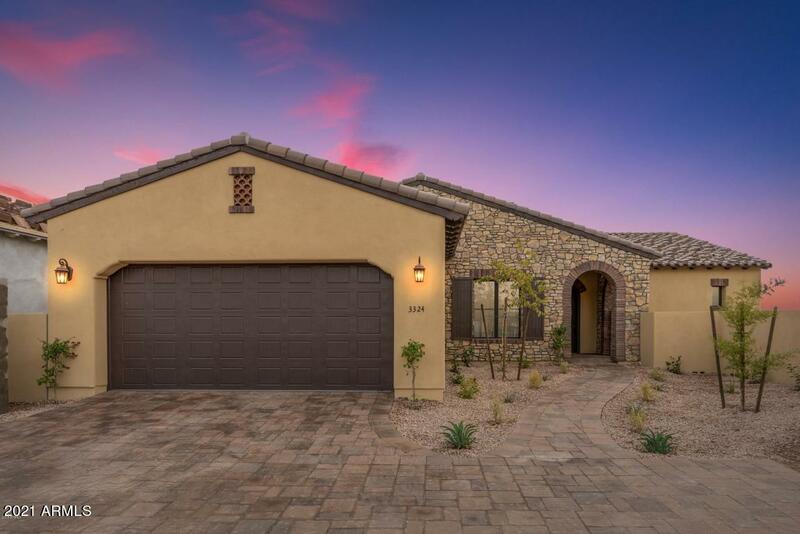 Your home purchase includes membership to the exclusive Superstition Mountain Club with two private Nicklaus designed golf courses, outdoor sparkling pool and jacuzzi, exercise gym and classes, year-round neighborhood events. 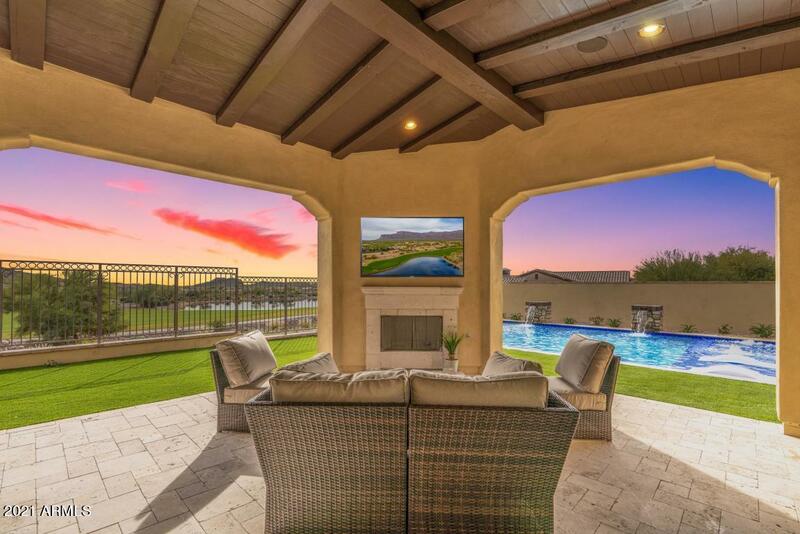 After a round of golf, relax with friends at the private clubhouse restaurant or cocktail lounge. 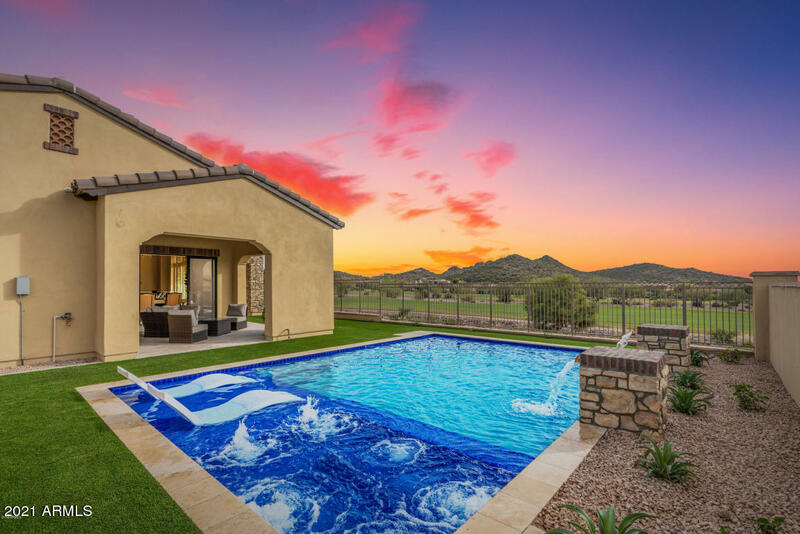 Surrounded by estate homes valued over $1 million, Bellago Homes' Villas offer a carefree lock-and-leave lifestyle without sacrificing beautiful architecture and luxurious appointments.